I’ve spent all afternoon designing these new calendars and I’m so excited about them!!! I worked to make sure that these offer you more than last year. 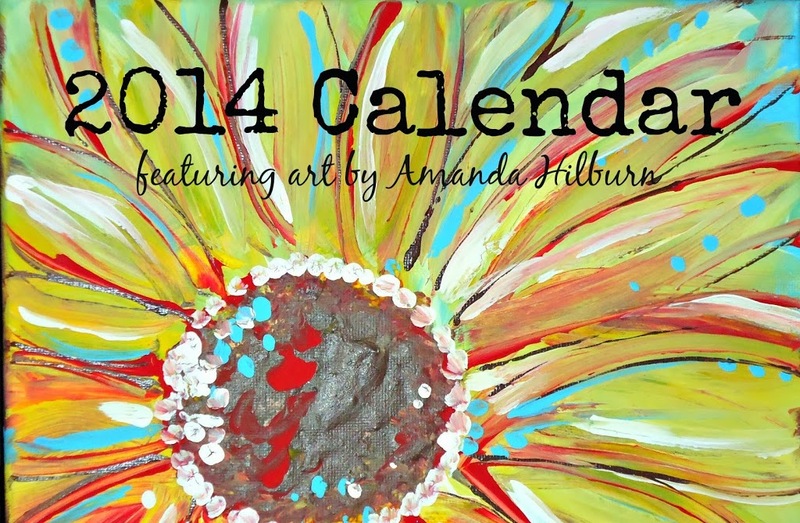 These new Art by Amanda Hilburn calendars will not just be something pretty to feed the eyes, but also be inspirational to feed the soul! 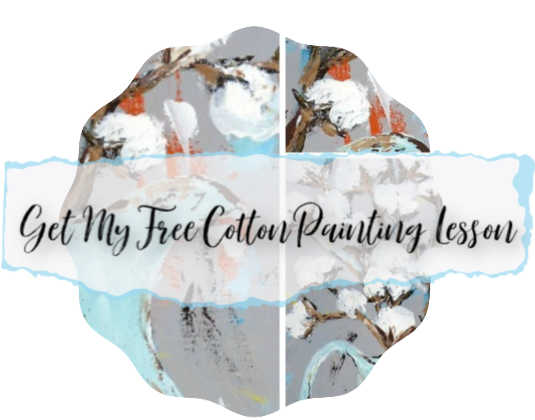 I’ve done some graphic editing and combined some uplifting scriptures and words of encouragement with some of my favorite pieces! I really hope you enjoy and benefit from these this coming year! 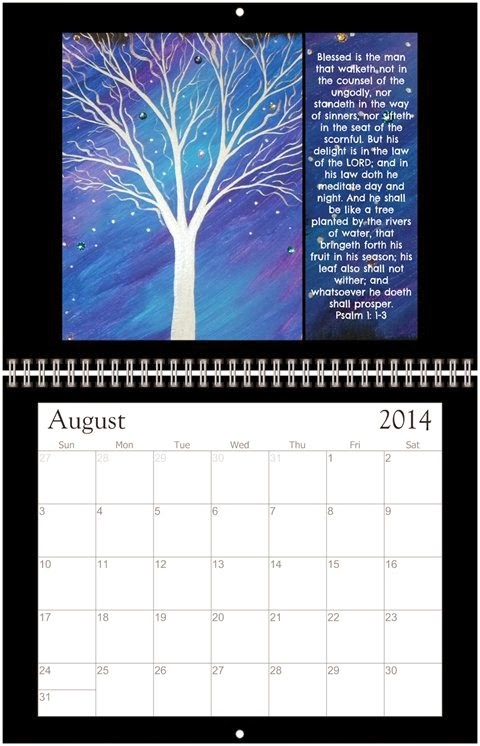 They are 81/2 x 11 wall calendars, so they are your average size larger calendar. 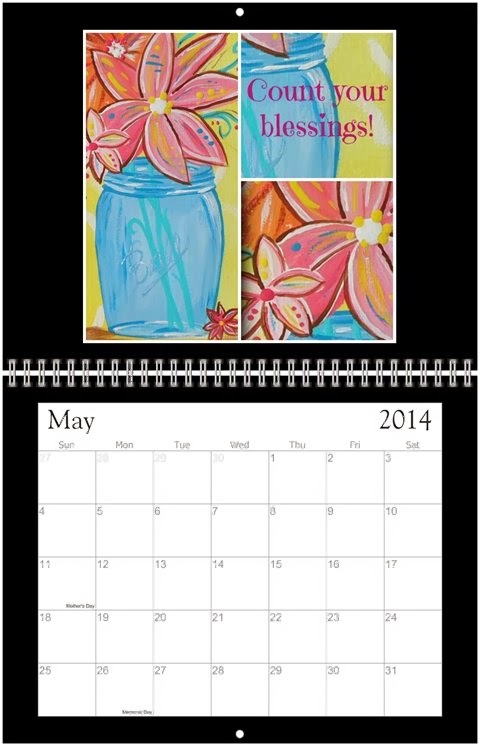 Here are a few samples of what to expect in the 2014 calendar. A limited supply will be ready before Christmas this year! I’m taking orders now! I’ve only got 10 right now that will be ready by Christmas. I can certainly order more if I need to, but they will not be available until after the holidays. Hello there! I am your calendar lover! I would Gladly join a monthly calendar club! or yearly! I just love using your calendar page as my backdrop on my main page. 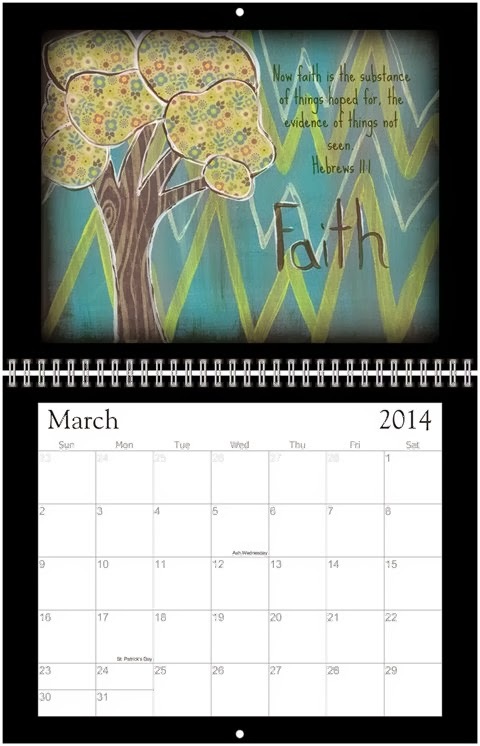 Will you have these print calendars and a download as a background? I don’t usually have downloads that are like my wall calendar. Sorry…I do make the calendar freebies most months, but since I had so many giveaways and things going on I didn’t get to it in November. Maybe December? 🙂 We will see!